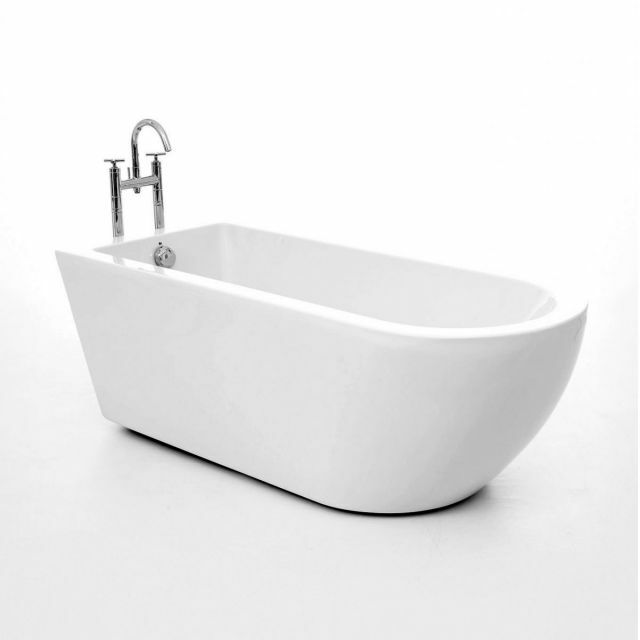 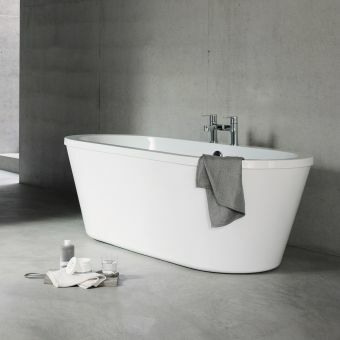 Dimensions on this freestanding bath are 1690mm long by 740mm wide by 580mm high. 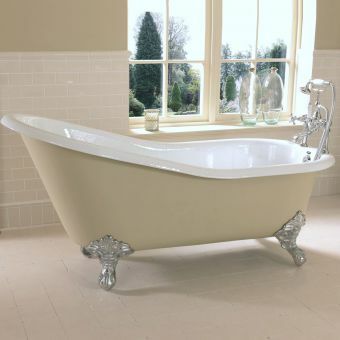 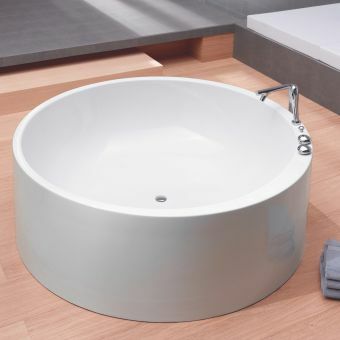 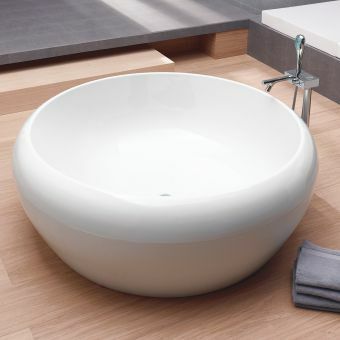 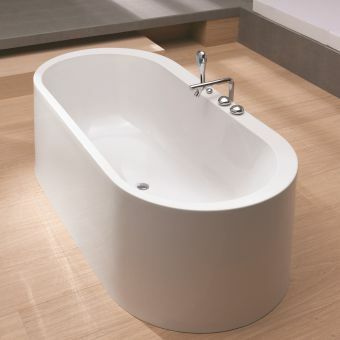 It's a twin skinned acrylic bath tub with a white gloss finish that is easy to clean. 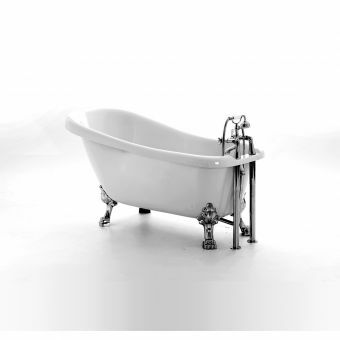 It also comes with a 25-year warranty from Royce Morgan. Note that it does not come with tap holes, and taps and waste are not included in the purchase of this bath. 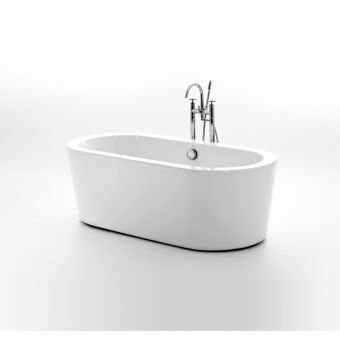 Find matching wastes from the options above including RMW04 Plug & Chain Waste, RMW05 Pop up Waste and RMW13 Click Clack Waste. 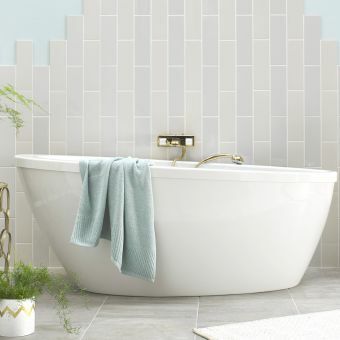 Overall, it's a gorgeous bath that would make a wonderful addition to any bathroom with its sleek lines and beautiful curves.